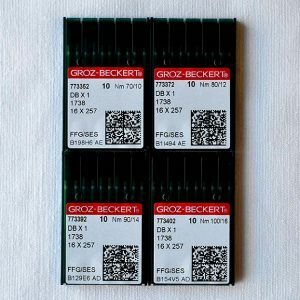 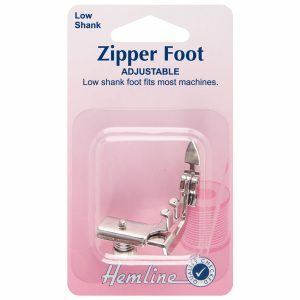 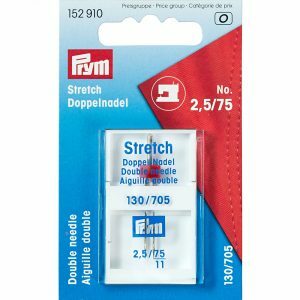 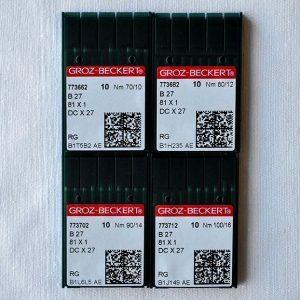 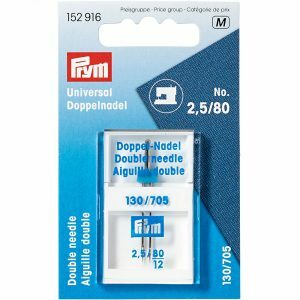 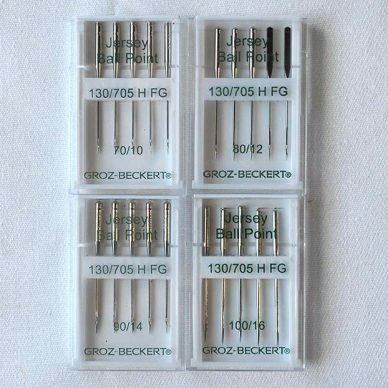 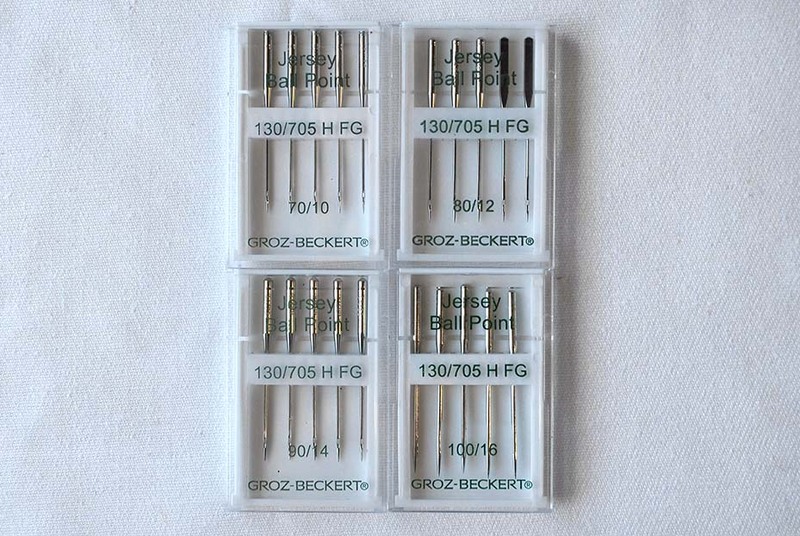 Premium Domestic Ball Point Sewing Machine Needles by Groz Beckert can be purchased by the single needle or in bulk quantities too. 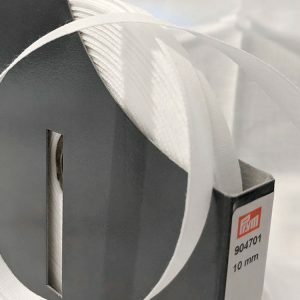 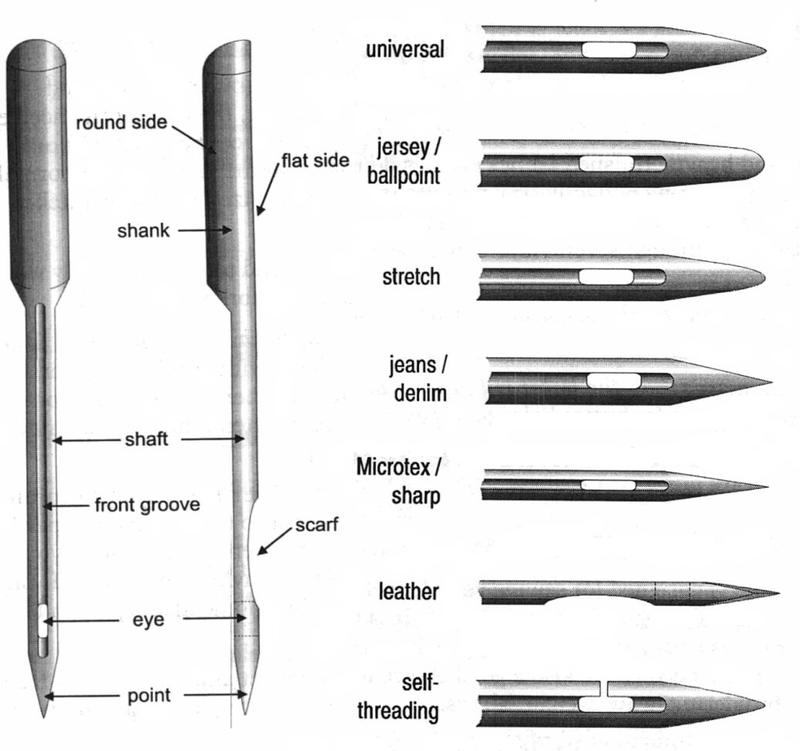 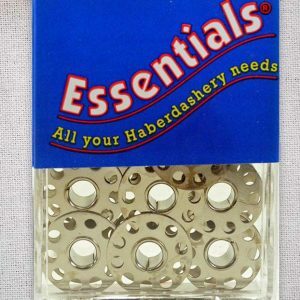 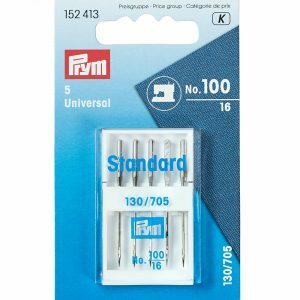 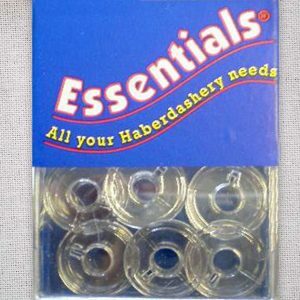 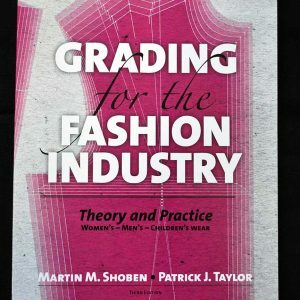 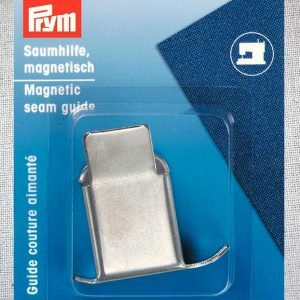 Which number needle do I need for which type of fabric? 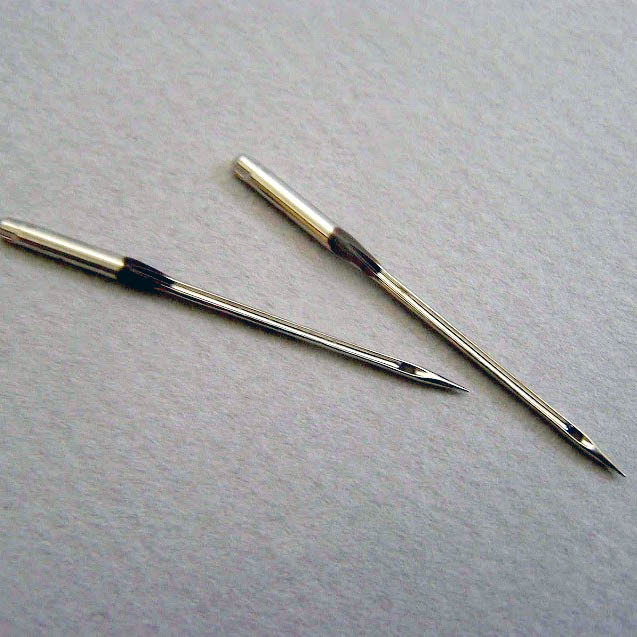 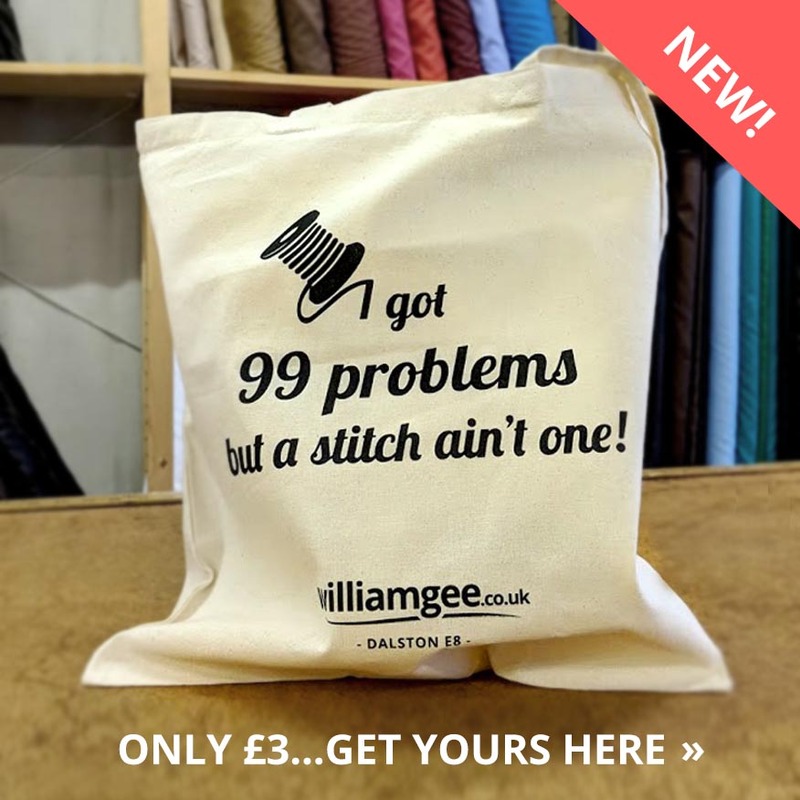 Why not purchase a pin cushion to store all your extra pins and needles, or learn to make your own pin cushion here.